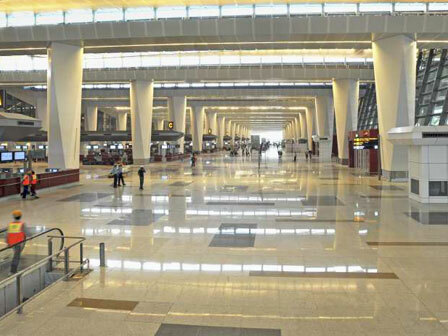 India has build 20 International Airports for frequently visited cities like Goa, Amritsar, Guwahati and Kochi. Some of the Indian airports are much spectacular and listed as one of the best in the world, lets find out the most beautiful airports runway in India. Chhatrapati Shivaji International Airport is the main Mumbai airport and busiest in the country in terms of cargo traffic. 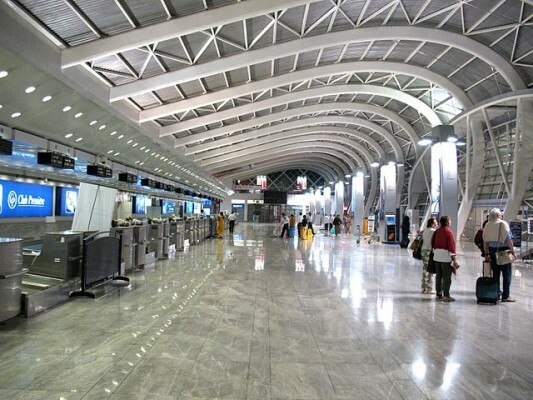 The airport is awarded as best airport in India and in the Central Asia, also the second busiest airport in the country. Agatti Island Airport of Lakshadweep has the most amazing airport runway in India,located on end of Agatti Island in the west coast of India. 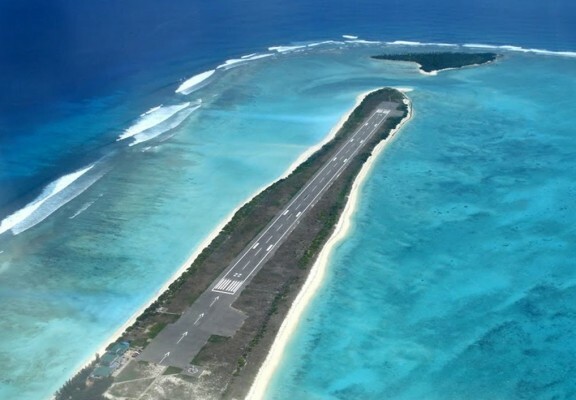 Agatti Aerodrome is the sole airstrip in India which lies on the group of island in the Laccadive Sea. 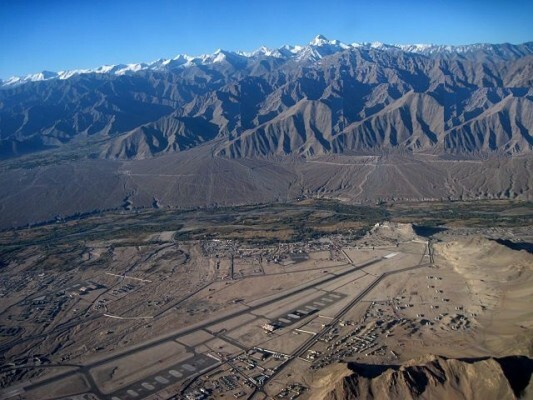 Kushok Bakula Rimpochee Airport of Leh is one of the highest commercial airports in the world. The airport is situated at 3,256 m (10,682 ft) above mean sea level and offers mesmerizing view of snow mountains and Himalayan Peaks. 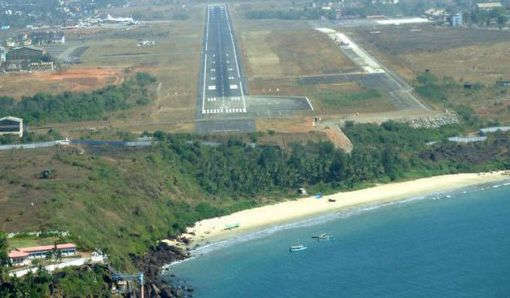 Goa International Airport known as Dabolim Airport is spread over 688 hectares,located in the village of Dabolim in Goa near the sea shore. Daboilim airport is one of the most beautiful airport in India and one of the International Airport in India. 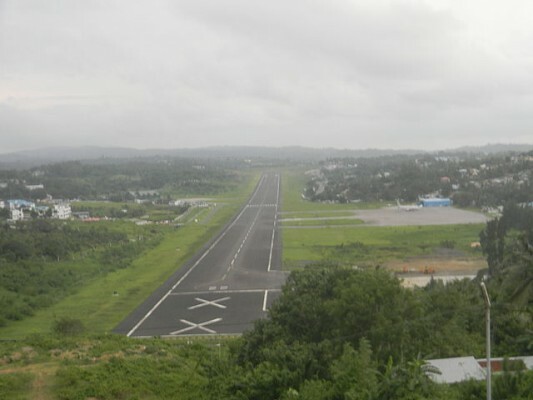 Veer Savarkar International Airport is the main airport of the Andaman Islands,located in the capital city of Port Blair. The single runway airport has one of the most beautiful view of Airport runway in India. Indira Gandhi International Airport of Delhi is the busiest airport in the country become India’s and South Asia’s largest aviation hub. The airport is the fourth best airport in the world and also awarded by best improved airport in the Asia-Pacific Region. Pakyong Airport near Gangtok is the one of the five highest airports in India and first greenfield airport in the Northeastern Region. The airport is the only airport in the state of Sikkim inaugurated on 24th September 2018.